Behind the scenes at La Bombanera. Netflix just dropped another bingeworthy sports series. Fresh from releasing the likes of ‘Last Chance U’ and ‘First Team: Juventus’ – and weeks after Amazon Prime’s Manchester City series broke the Internet – Netflix have released a fly-on-the-wall series about Boca Juniors. 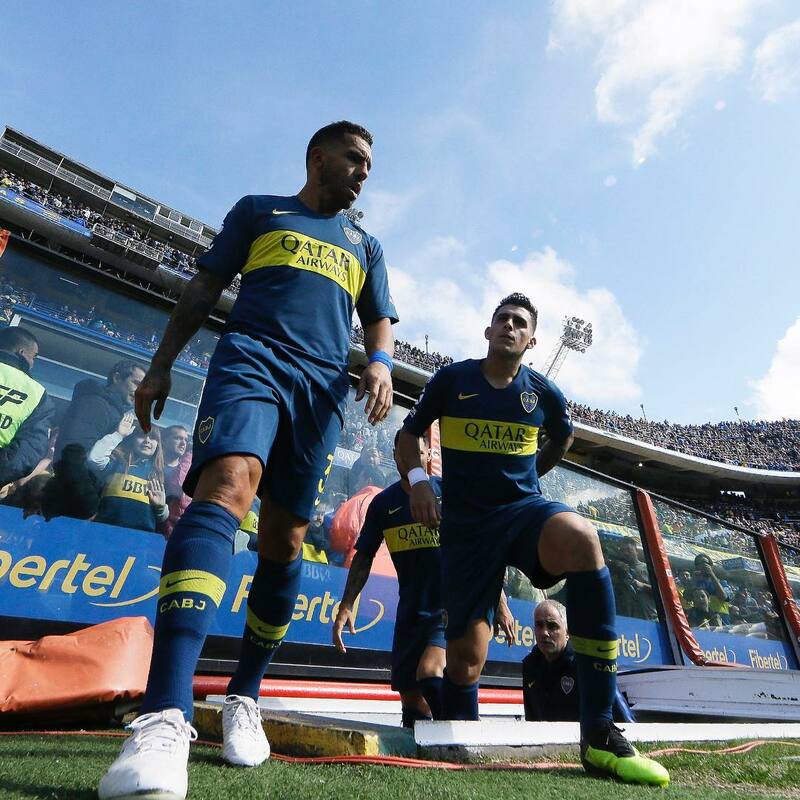 The four-part series goes behind the scenes at La Bombonera, following Boca Juniors and star players including Carlos Tevez on and off the pitch as Boca seeked to claim their 33rd league championship. Famed for a passionate fanbase and an explosive atmosphere, Boca Juniors and La Bombonera should make for a colourful and dramatic backdrop as Netflix make further inroads onto the sports market. Watch the first series of ‘Boca Juniors: Confidential’ on Netflix now.